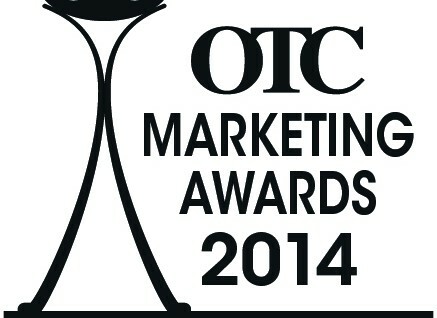 We’re excited to announce that we’ve been awarded “Highly Commended” at the recent OTC Marketing Awards. The award is for our pharmacy press advert on the Oilatum Junior emollient products, within the category for the Best OTC Trade & Professional Advertising. The advertising forms part of a whole range of materials we have created as part of a campaign, to raise awareness of eczema in children and the benefits that the Oilatum range can provide. Being so busy we rarely enter awards so it’s great to get good recognition for our work!